Original back cover case with rechargeable li-ion battery for Garmin Edge 520, Condition: Like new or used. 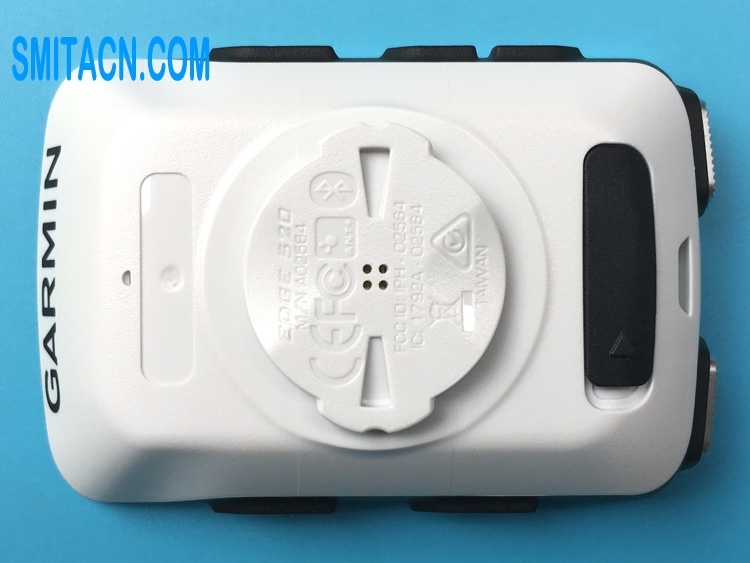 Battery rating: 3.7V, 700mAh, 2.59Wh. Note: All back cover case with rechargeable li-ion battery for Garmin Edge 520 will be full tested before shipping. 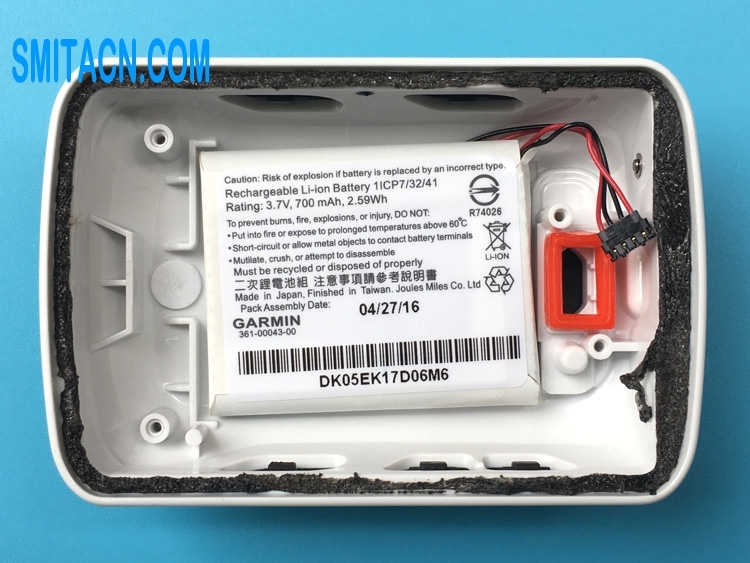 This is the original back cover with rechargeable li-ion battery for Garmin Edge 520, Garmin Edge 520 is a bike computer for performance and navigation, please make sure this is the right product you need before buying. Everything is fine, the cover is very good quality, like new. Very fast shipping, excellent quality, thanks! Very fast delivery within 8 days to the netherlands.